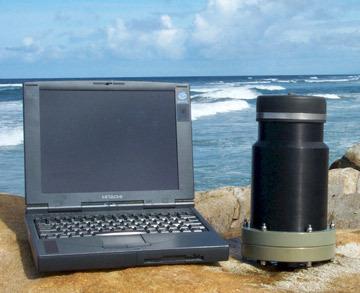 All models of LinkQuest's acoustic modems can incorporate data fusion functions. 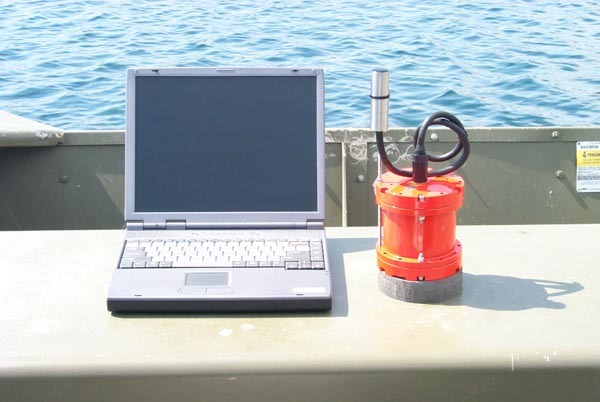 The modems can interface to up to 7 underwater sensors or devices using the RS232 interface. 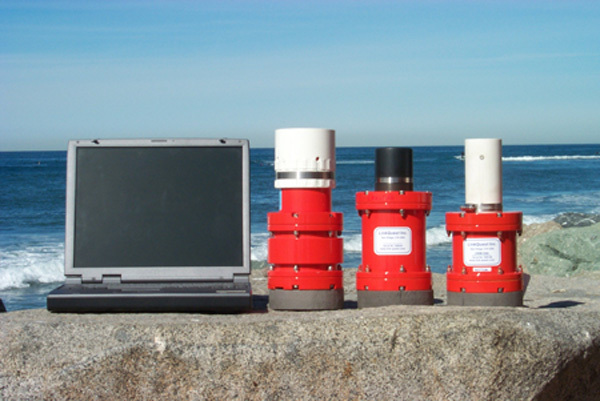 These systems can also sample up to 16 analog inputs simultaneously and provide up to 1 Gbytes of permanent storage on a compact flash disk. 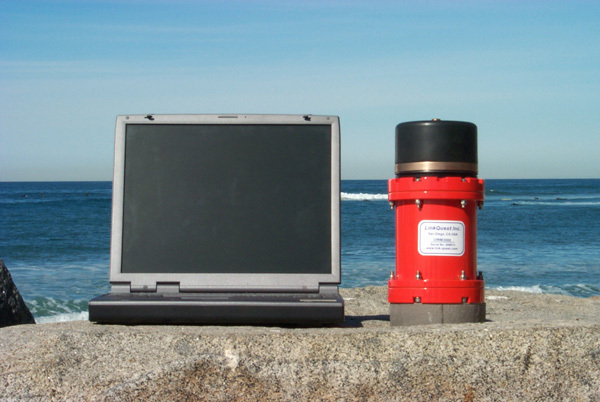 Find more details at TrackLink USBL Acoustic Tracking Systems. 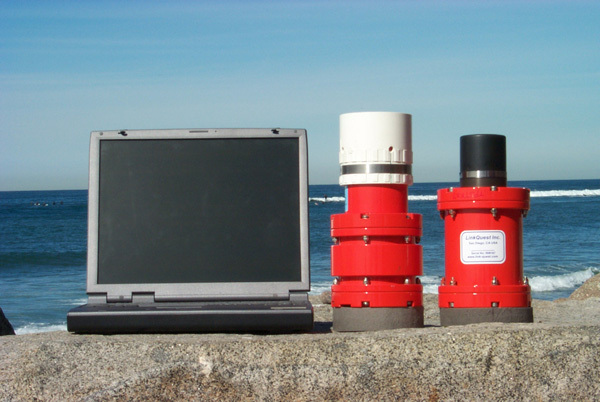 Find more details at PinPoint LBL Acoustic Positioning Systems. 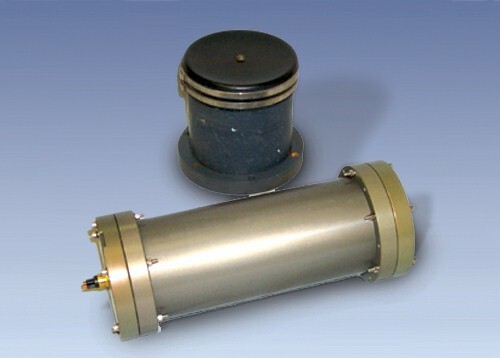 Typically provides 6 dB higher transmit power.